Finding those special colours that are perfect for your skin tone, hair colour and eye colour is the key to looking and feeling fabulous! 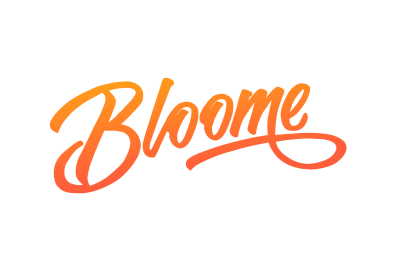 At Bloome I help you identify a personalised palette of colours that will make you feel amazingly confident. This will make shopping so much easier and structured - no more wandering round the shops aimlessly! It will also save you from shopping disasters and ultimately have a wardrobe that will work well together enabling you to mix and match items with the confidence that they are all within the same tone. You will walk away with knowledge that will be of use to you for the rest of your life! A Colour Consultation Voucher is an ideal gift for Birthdays, Christmas, leaving your job gifts and many more occasions. Perfect for men and women who would like to gain more confidence and have fun with their colour choices.